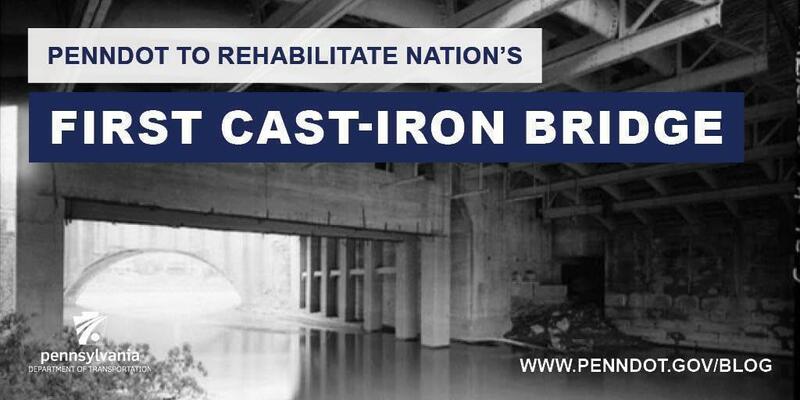 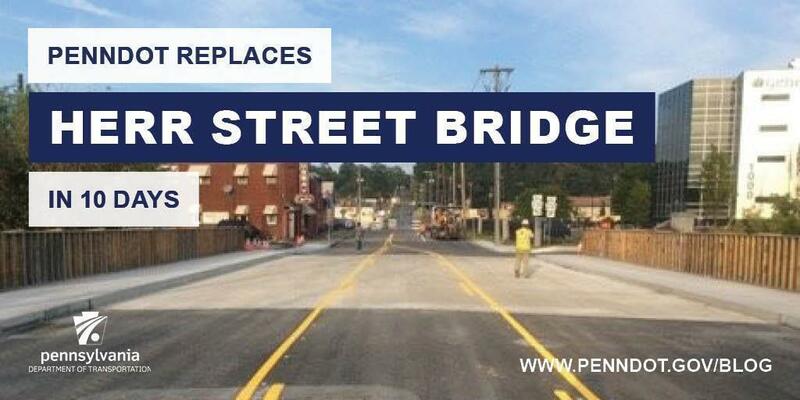 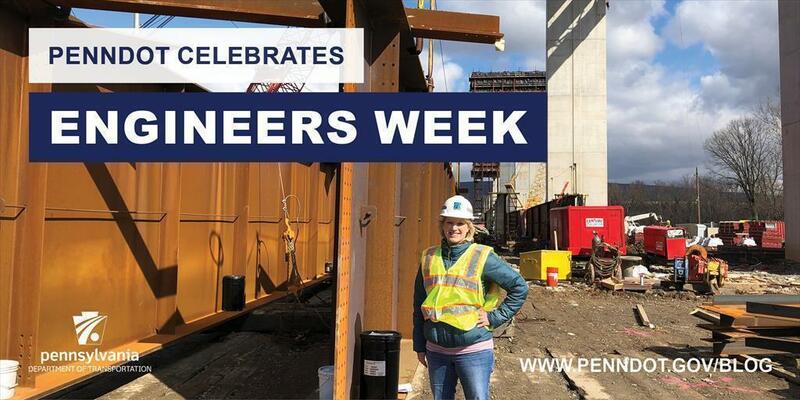 PennDOT reopened the Herr Street Bridge after using accelerated bridge construction techniques to replace the bridge in just 10 days. 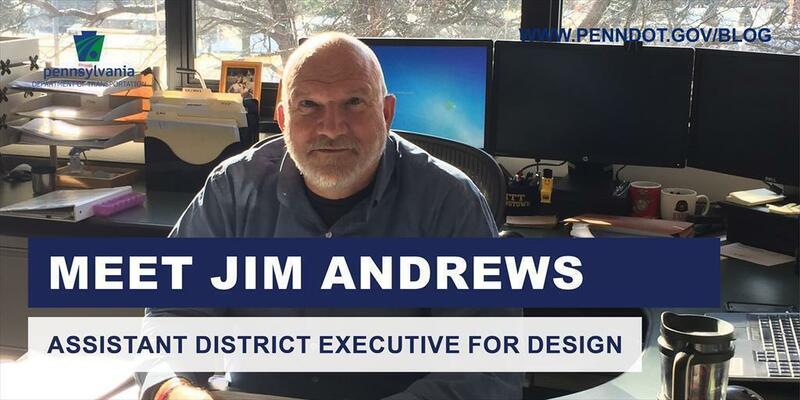 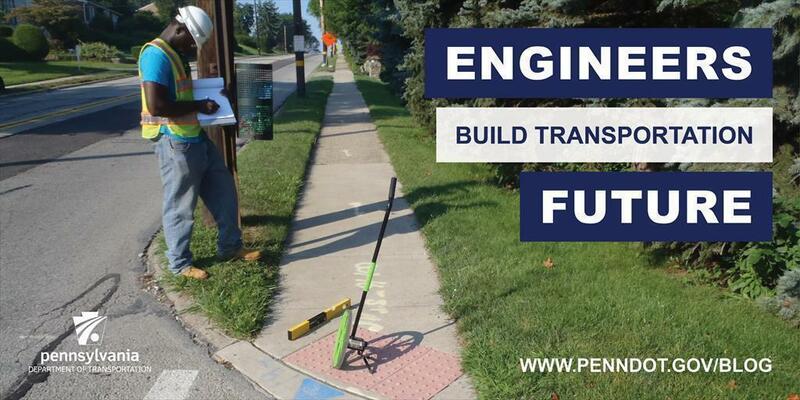 ​Jim Andrews has held many positions and seen many changes in his 33 years at PennDOT. 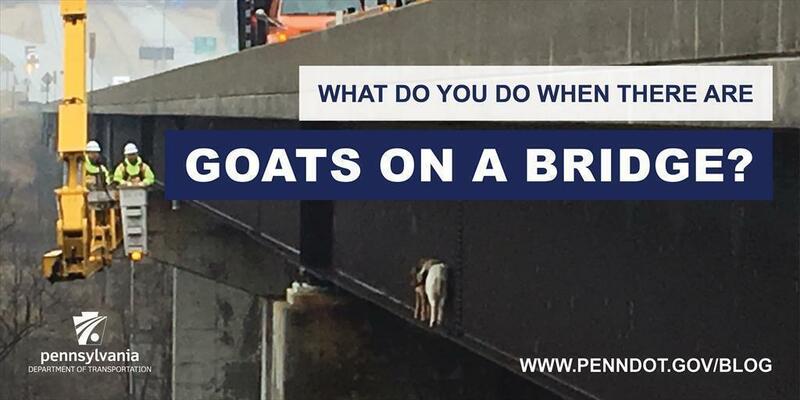 ​Steve McCarthy couldn't believe what he was hearing when he was told that two goats were trapped on a bridge beam in Lawrence County. 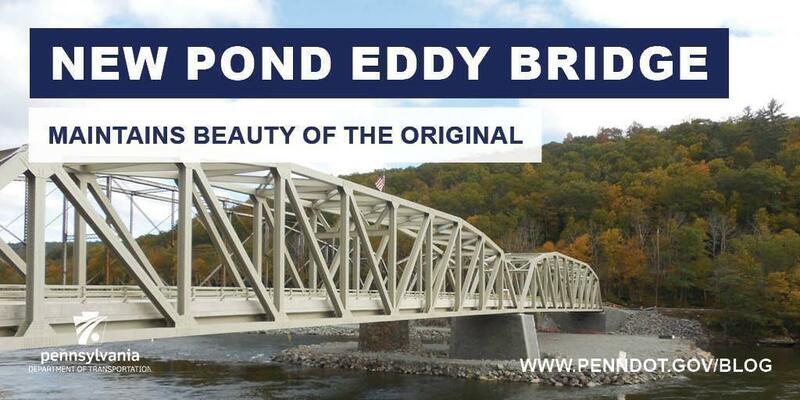 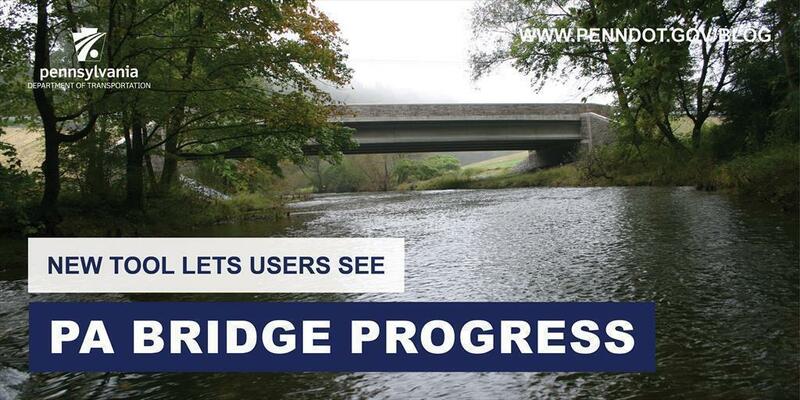 Read More About: What Do You Do When There are Goats on a Bridge?